Introducing Our New Membership Coordinator, Maya Canaztuj! 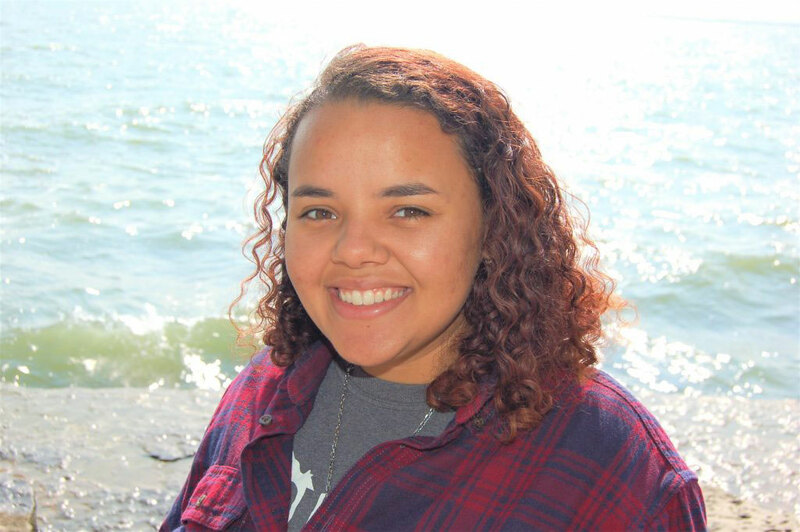 Maya Canaztuj was raised in Cleveland, OH and moved to Yellow Springs to attend Antioch College. During her college career, she had the opportunity to intern for the City of Dayton. Over the course of her almost two years with the Water Department, she fell in love with the city and decided to stay. Right before graduation, she was offered a job and is currently working as a Contracting Microbiologist at Procter and Gamble’s Mason Business Center. However, her passion lies in helping the Gem City Market flourish. She has taken over the role of Membership Coordinator and is excited to watch the project grow. Maya wants you all to know that she is excited to meet you and that you shouldn’t hesitate to reach out with any questions or concerns! You can email her at [email protected].